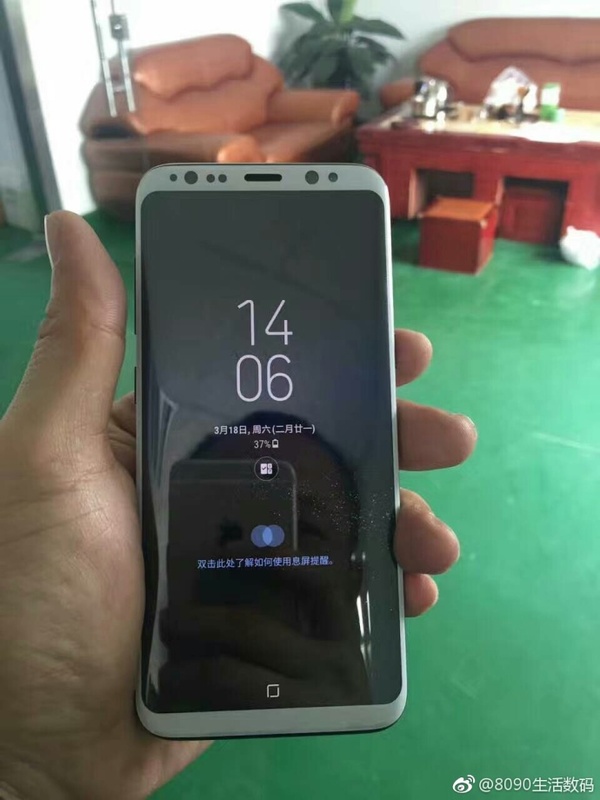 New Samsung Galaxy S8 live images leaked - Playfuldroid! With slightly more than a month away from the official unveiling of the Samsung Galaxy S8, more leaks and rumors of the device will no doubt be trailing into the rumor mills for the next few weeks. Just yesterday, renowned leaker @evleaks revealed that the highly anticipated Galaxy S8 will be coming with a hefty price tag of 799€ ($859), while the bumped up Galaxy S8+ stood at a more expensive price of 899€ ($967). 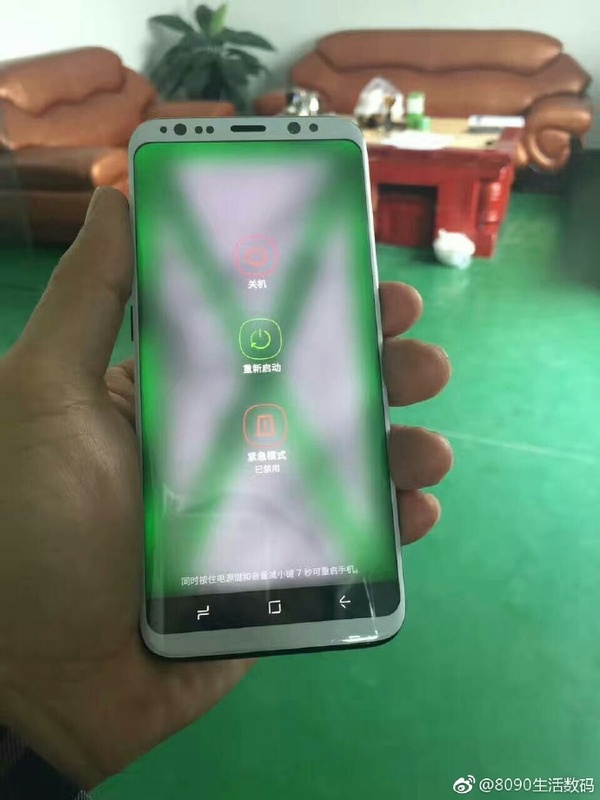 Earlier today, a new set of Galaxy S8 live images were emerged via Chinese Weibo once again, showing off a seemingly working device in action. Unlike the previous models in the Galaxy S series, the Galaxy S8 will be coming with a major redesign this time round, giving it a more futuristic outlook with an edge-to-edge display. Of course, most of the S series fans will definitely not used to the new button-less Home sensor. 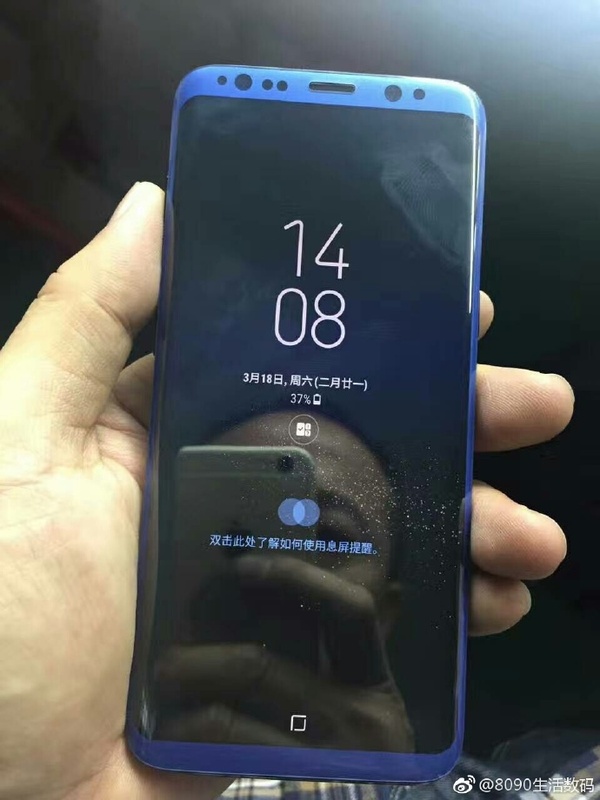 While we’re not sure how accurate this is, but reports out of Korea had also suggested that the Galaxy S8 will be equipped with a pressure-sensitive display as well.